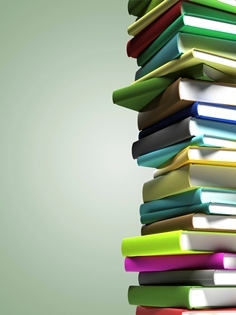 The Library is here to help during your time as a research assistant for a law professor. If you have questions about resources and legal research strategies, feel free to get in touch with your law professor's library liaison. Each professor here at the law school has a library liaison who may be familiar with that faculty member's research interests and can help you with your research. Tarlton: To borrow books for your professor from Tarlton, ask the professor to have your name added to his or her Tarlton patron record. Your professor can email the circulation desk, granting permission, at circ@law.utexas.edu. UT Libraries: To borrow books from the main UT Libraries system, your professor needs to fill out a proxy borrower card form on your behalf. You can then take the completed form to UT Libraries' main Perry-Castenada Library (PCL). Off campus: If a book your professor needs to borrow is not at any UT library, submit a document delivery request on your professor's behalf. 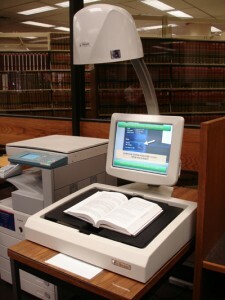 The library has three standalone scanners that are free to use; documents can be saved to a flash drive or emailed. One scanner is located near the photocopier on the 2nd floor, and two scanners are near the computer lab on the 3rd floor. Scanning is now also available on the UTprint printers. Please see the Print, Copy, Scan guide for more information.